We have been in business since 1983, and we celebrated our Platinum (20th) Anniversary in 2003 with a beautiful new facility just off Chestnut on Edwards in Sterling. Come visit us anytime. 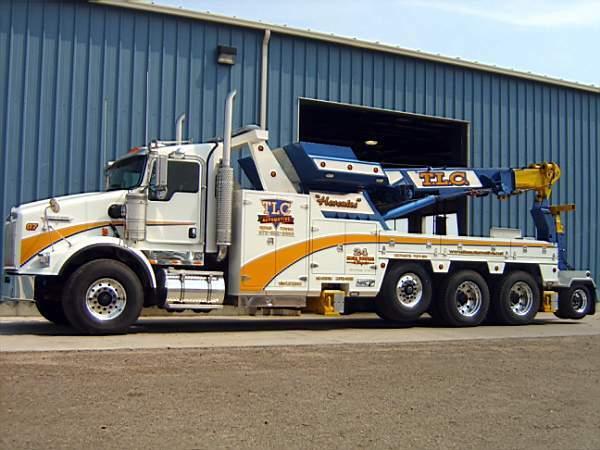 Our towing services are available 24-hours a day. We have a brand-new, comfortable, towing and repair center. We are the only air cushion recovery specialists in North East Colorado. 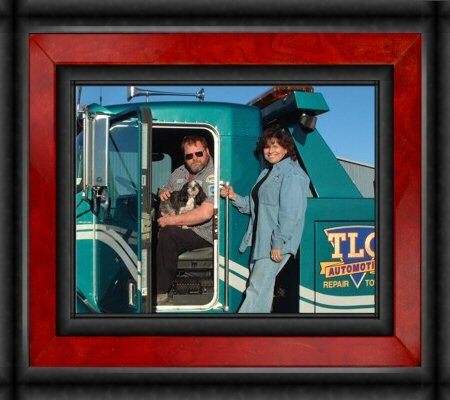 Locally owned and operated (that's us up above), we employ three full-time ASE certified mechanics, and three full-time towing specialists, two of whom are WreckMaster certified.